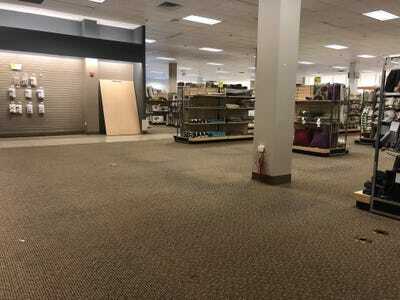 Sears, once America’s most iconic retailer, is reportedly on the verge of filing for bankruptcy. Sears CEO Eddie Lampert has blamed the company’s decline on the media, shifts in consumer spending, and the rise of e-commerce, among other reasons. But analysts and critics say the company’s demise is the result of years of under-investments in stores. Sears has survived two world wars and the Great Depression. But after a little more than a decade under the control of a former Goldman Sachs executive turned hedge fund manager, the 125-year-old retailer is imploding. Sales have fallen by half since 2014, and the company is burning through cash, closing hundreds of stores, and slashing jobs in an attempt to stanch the bleeding. Now, just days before a $US134 million debt repayment deadline, the company is reportedly preparing for a bankruptcy filing. The man in charge of Sears, Edward S. Lampert, has blamed the company’s decline on the media, shifts in consumer spending, and the rise of e-commerce, among other reasons. 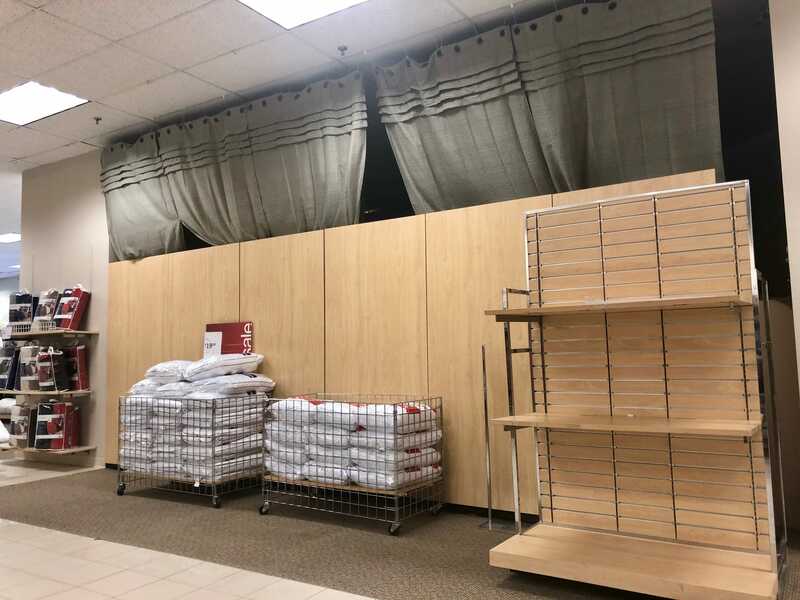 For years, he has kept the ailing retailer afloat through billions of dollars in loans from his hedge fund, ESL Investments, the selling off of valuable real estate, and the slow dismantling of Sears’ exclusivity over some big American brands. He has said these measures would buy Sears more time to execute a transformation that will lead the company back to profitability. But analysts are sceptical that the company can make a comeback following years of under-investments in stores. Lampert’s critics – including some former Sears executives – have also blasted him for managing a company in crisis from afar, only visiting Sears’ headquarters about once a year for the annual shareholder meeting. Instead, Lampert prefers to work from an office in Bay Harbour Islands, off the coast of Miami, and communicate with employees primarily through teleconference meetings. 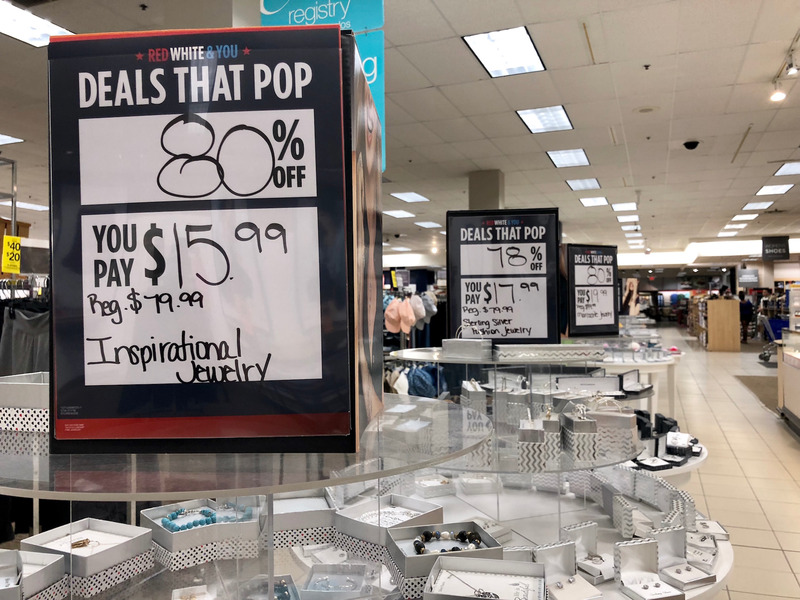 As sales have tumbled from $US53 billion in 2006 to less than $US17 billion last year, Sears has closed hundreds of stores, reducing its total locations to 866 stores as of September 13, down from 1,980 stores in 2013. 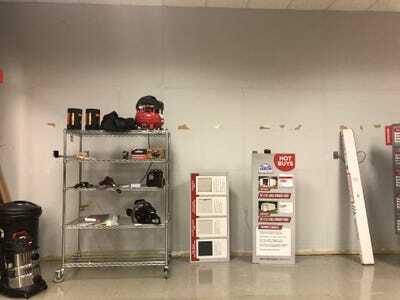 Some stores have suffered severe decay, such as crumbling walls, cracked floors, collapsing ceilings, and a lack of working toilets for weeks on end, according to store visits and interviews with Sears employees over the last two years. In addition to maintenance problems, several stores feature barren shelves and empty floors, which is likely the result of suppliers exacerbating Sears’ problems by threatening to cancel contracts and demanding new payment terms for orders. 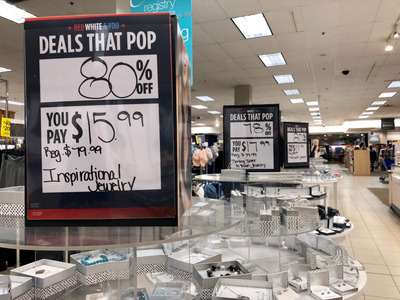 Some loyal shoppers are lamenting the loss of what was once America’s most iconic retailer. 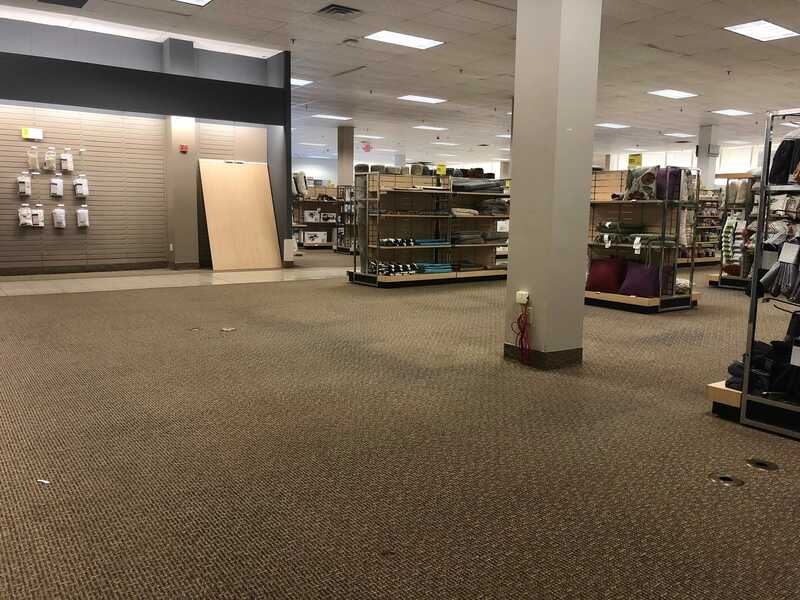 “I’ll never understand why Sears was allowed to flounder for so many years,” Sears shopper Robert Moon told Business Insider this week.